Noosa Fair is a well positioned convenience based centre anchored by a very busy Coles supermarket and a strong mix of national and boutique specialty retailers. 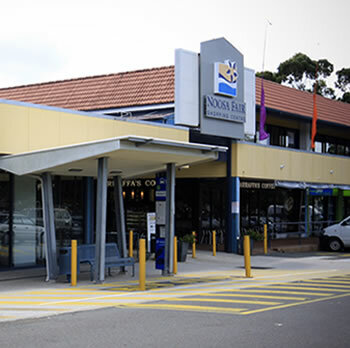 The Centre has plenty of parking and is ideally located at Noosa Junction. We are always looking for innovative, unique and interesting retailers to complement our existing mix.